Andy Rathbone » Where are Windows 8’s photo editing tools? Q: Windows 8 doesn’t seem to offer a way to edit images, as you could in Windows 7. In particular, I’d like to edit my photos for their exposure, color balance and fix otherwise wonky pictures. Do I have to buy another program, or am I missing something? A: Neither Windows 7 nor Windows 8 include photo-editing tools with those particular features. 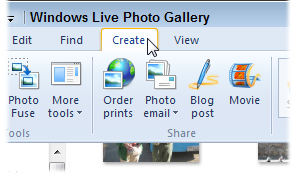 The program you’re missing was probably Windows Live Photo Essentials, which is now called simply Photo Gallery. It’s a free Microsoft program for editing photos. It comes in especially handy for resizing larger photos, making them easier to e-mail. You probably downloaded Windows Live Photo Essentials onto your old Windows 7 computer, or the program may have been bundled with that PC when sold. 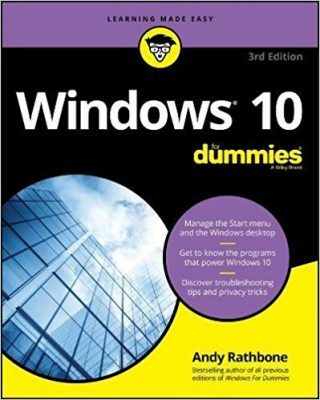 I covered that program in Windows 7 For Dummies, so it might be the one you’re familiar with.